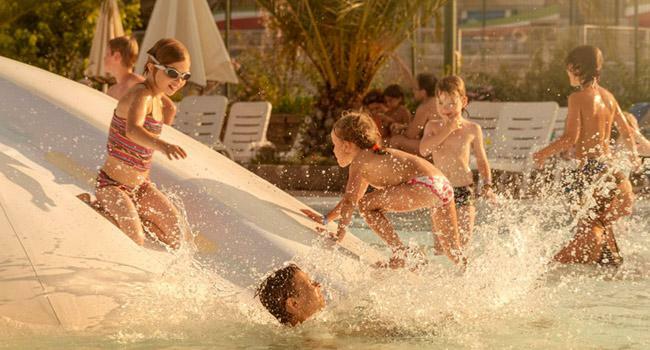 Camping Village Fabulous is a superb choice for a holiday. Located just 30 mins. from the centre of Rome - near Ostia, the port of ancient Rome. 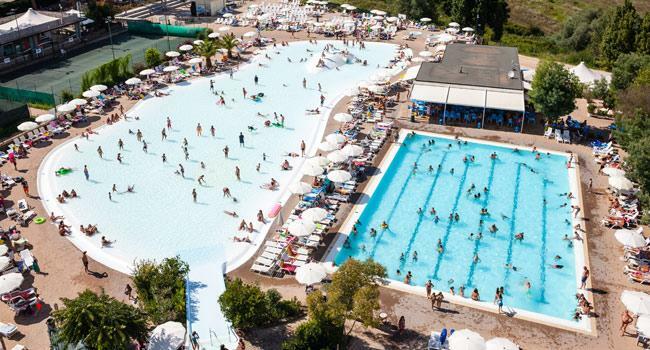 Campsite facilities include a great pool complex with waterslides, jacuzzi and a separate pool for small children, supermarket, bar and restaurant offering a great range of pastas and pizzas as well as international dishes. 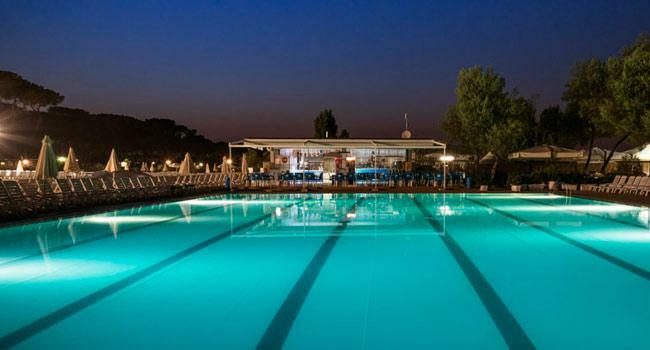 Sports facilities include 2 tennis courts, volleyball, football pitch, pool and a playground. In high season there are children’s clubs and evening entertainment, including a disco. 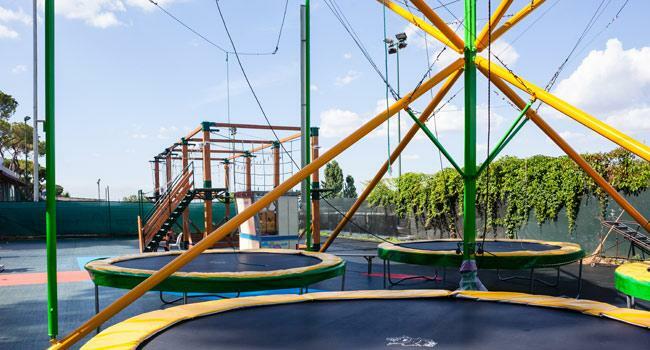 All our mobile homes on this campsite have air conditioning and decking, enabling you to enjoy the superb Italian climate and stay cool at night time. Rome – the eternal city - with its history, heritage, and classic architecture is one of the truly great cities of the world. Visit the famous Colisseum where less than two millennia ago gladiators literally fought for their lives. See the Pantheon one of the most beautiful of Rome’s ancient buildings and the famous Forum. Throw a few coins in the Trevi fountains and make a wish; visit the Vatican; the choice is endless but wherever you go be sure to take your camera. Access into Rome via public transport is easy, avoid taking your car into the centre and becoming part of Rome’s infamous traffic jams. Visit the excavations at nearby Ostia Artica, where the shifting mud of the Tiber engulfed the city and has been removed to reveal the ruins of a complete city including baths, theatres and temples. Sailing, yachting, windsurfing and waterskiing are available on the lakes around Rome and also at the seaside resort of Lido di Ostia.